Etoile는 매력적인 프랑스 스타일의 레콜레타 가든(Recoleta Gardens)이 보이는 밝은 조명의 우아한 스위트룸을 제공합니다. 구내 레스토랑에서는 세계적으로 유명한 아르헨티나 고기 요리를 맛보실 수 있으며, 고급 치즈와 와인 바를 즐기실 수 있습니다. Hotel Etoile의 객실은 연한 크림색과 산호색 장식으로 꾸며져 있습니다. 모든 객실은 에어컨, 전용 온수 욕조와 퀸침대를 갖추고 있습니다. 발코니에서는 레콜레타 공동묘지(Recoleta Cemetery)의 아름다운 풍경을 감상하실 수 있습니다. Pigalle Restaurant은 아르헨티나의 고기 요리와 고급 와인을 제공합니다. 또한, 크루아상, 머핀과 제철 과일 등 다양한 구성의 조식 뷔페를 즐기실 수 있습니다. Etoile는 여러 디자이너 매장과 고급 레스토랑으로 둘러싸여 있습니다. 호텔에 머무는 동안 시설이 완비된 피트니스 짐을 이용하시거나 아로마테라피 오일을 이용하는 편안한 마사지를 예약해 보십시오. 1. Front desk staff missed our tango show reservation after we settled full payment with no early notice in advance, ended up we missed our reserved Tango show with dinner included in Bueons Aires on our last night in Buenos Aires. They didn't update us via phone call or hotel room message in advance but passively waited till we asked them. Instead of helping us to find other tango show house as compensation, the staff directly refund the amount to us without apology and they didn't tried to help us anything else. 2. front desk was not responding via room call. We have tried to call front desk via hotel room for serval times but in vain. The call was re-directly to voice mailbox all the time. 3. Hotel room cards are not working every day. Every time when we returned back to our room, our room card is not working and we need to come back to reception for card activation. We have complained this on our first day of stay but this situation remained the same till we checked out. The location in Recoleta is excellent - even better than those of Alvear Palace or Sheraton, because it is a quiet zone in front of the Recoleta cemetry. The swimming pool on floor 14 is one of the bset you can enjoy in Buenos Aires. The hotel room (311) was a bit disappointing. There is a lot of space, yes, but the pilar in the middle of the room adjacent to the foot end of the bed is not an architectural masterpiece. The furniture looks like vintage, but is probably original and not changed since decades (which is also typical for many Argentinean hotels BTW.). The spacy bathroom amplifies the feeling of being in a vintage hotel. The ceramics remind to past times. It was clean, but very old-style. The double bed was too short, I needed to sleep diagonal. The handcrank of the balcony fell apart when touching it. The remote control of cable TV did not allow to change a channel (batteries?). WiFi worked. No desk in the room. Staff very helpful. Shower cap is mandatory to get in the pool. Again my stay in this hotel was good. Check-in and out was fast, rooms are comfortable, clean and spacious. Breakfast is good with variety in supply. WiFi in the room was not so good this time and as I reserved two rooms they went so fast with payment that by accident I paid both rooms (which was not the intention). But surely next time I will be back there. 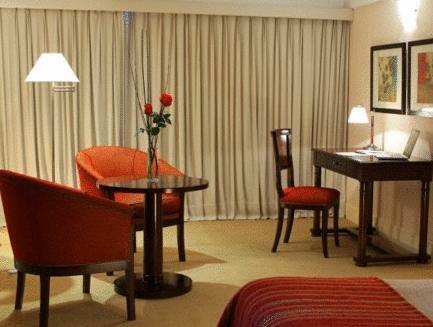 Recoleta is the best place to be and opposite of Parque Recoleta is the best place to stay at your hotel. 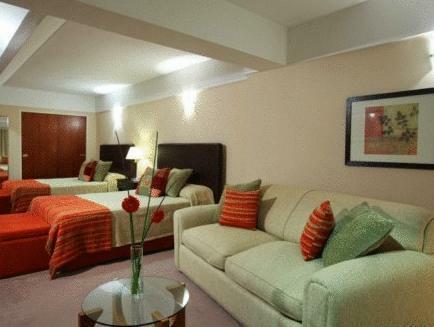 It is also close to the national airport Aeroparque. 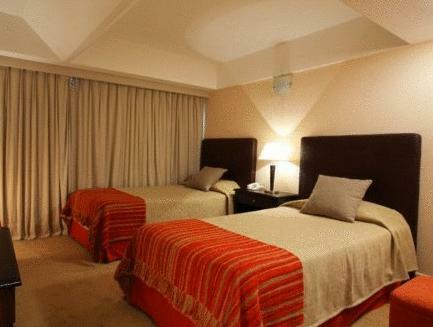 central location in Recoleta, specious rooms, free wi fi but only in lobby. Hotel is in need up renovation, furnishings in room very tired. Swimming pool area was being renovated so was out of use. Breakfast was continental type and quite adequate. clean and spacious with good entertainment led tv. near amineties and walking distance. in the area of palermo where various parks , zoo and famous places in walking distance. It was our second stay at Etoile Hotel. We returned for the great location and the good service. We got a room early in the morning, which was great after spending the night traveling on a bus. We booked a standard room - it was good, but the bathroom was in need of restyling. The swimming pool and the spa were close for restructuring but we could not hear any noise. Overall, it was good good value for money. 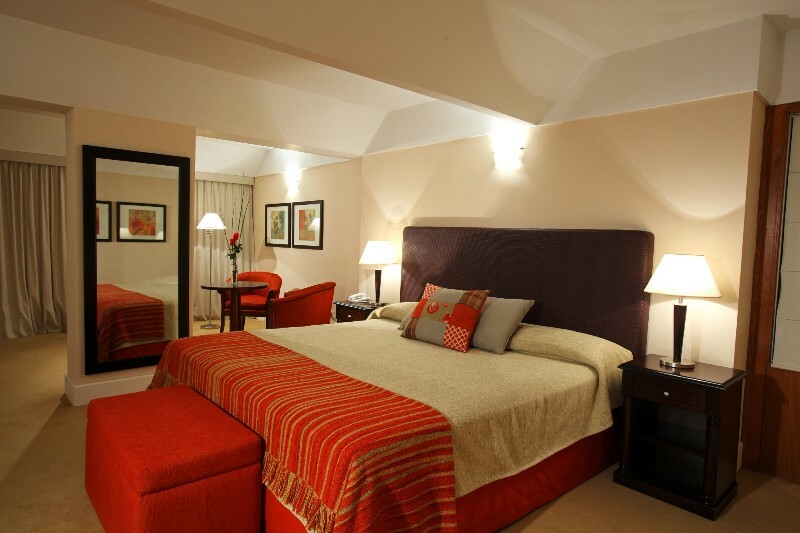 Hotels are quite expensive in Buenos Aires and Recoleta is one of the most attractive locations. 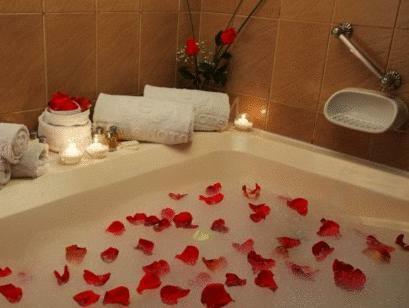 The hotel has a great location in a charming and quiet square next to good restaurants and cafes. this was a very safe area with lots of restaurants to choose from. the staff were very helpful at all times. 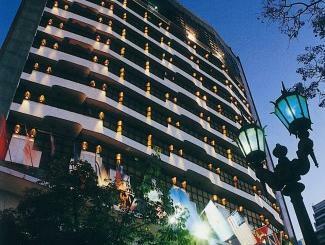 In Buenos Aires I always stay at the Etoile Hotel as it provides a comfortable staying without surprises. Breakfast adequate though there could be more choice or variety. The surrouding restaurants and cafes fine, some offering a deal for lunch etc. The restaurant in front of the hotel was by far the most expensive one, with no deal for lunch, drinks, and therefore, remained empty for most of our stay. Adequate accomodation, reasonable breakfast, generally friendly staff, great viws from the pool area. Excellent location for central Buenos Aires. Good selection of restaurants in the immediate area. Safe to walk around at night.